Langtang is a narrow, high mountain valley sandwiched between the greater Himalaya to the north, and the slightly lower range of snowy peaks to the south. Langtang Lirung 7,246 meters (23,767ft), dominates the northern valley and Gang Chenpo 6,388 meters (20,952ft) and Naya Kang 5,846 meters (19,201ft) dominate the south. Langtang was officially designated as Nepal’s first Himalayan National Park in 1976 to preserve Himalayan flora and fauna and Langtang’s unique culture. 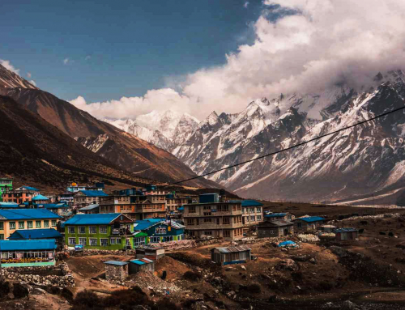 The Langtang Valley is inhabited by the Tamang people whose culture, language, dress and religious practices are more akin to those of the Tibetans than to the traditions of their Nepali cousins in the middle hills. 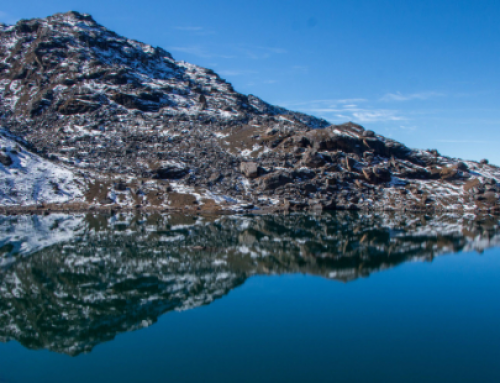 Highly revered and sacred Gosainkunda Lake is the center of attraction for all visitors, but mostly for Hindu followers. Langtang National Park offers a wide spectrum of vegetation, from subtropical to alpine meadows. Many endangered animal specious and colorful birds also inhabit this valley. Snow Leopard, Red Panda and Musk Deer are amongst the more elusive mammals. Himalayan Monal, Satyr Tragopan, Yello-rumped Honeyguide, Lammergeier and various species of finches and warblers are the alluring birds of the region for ornithologists. 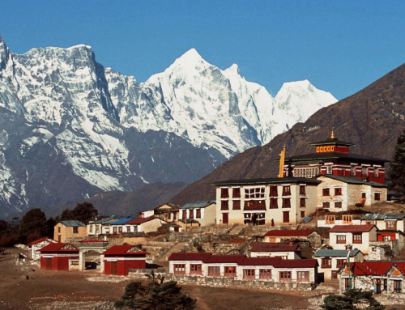 Breathtaking views of Langtang, Ganesh Himal, Dorjee Lakpa, Langshisha Ri, Langtang Lirung and Lirung Glacier are the major attraction for mountain lovers, making this a journey of a lifetime!